22 oz. 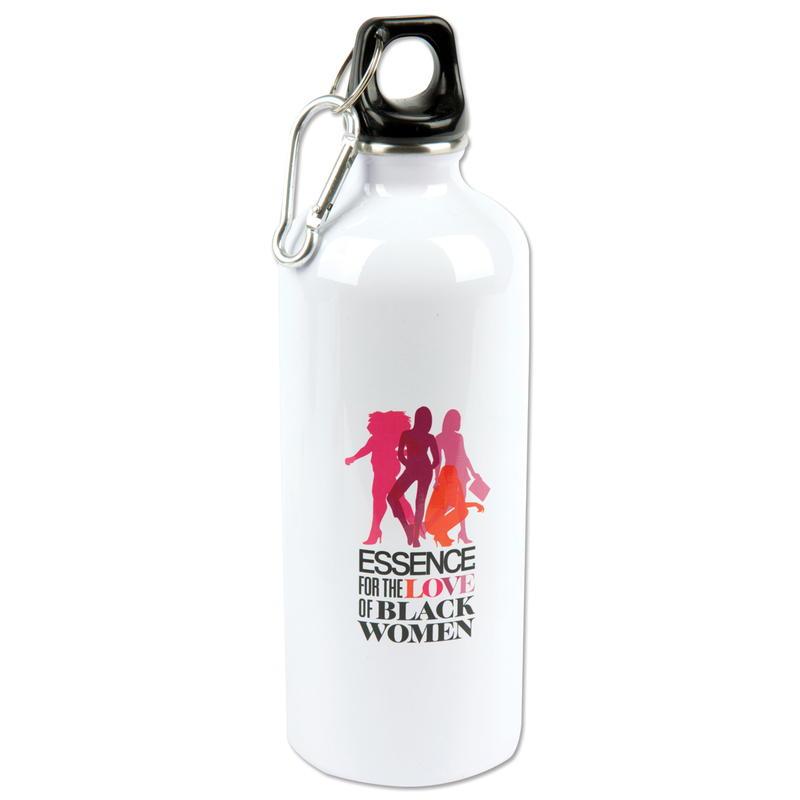 stainless steel sports water bottle featuring the For The Love of Black women design. Water bottle is BPA free.